JJ Doff What a lovely album this is. I always was a lover of instrumental music (Mike Oldfield -Tubular Bells / Incantations etc). 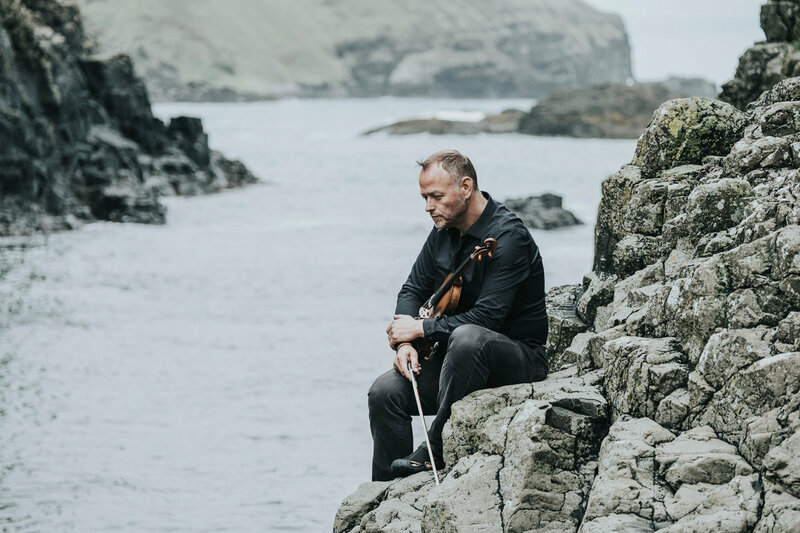 Frank is a fantastic musician with a lot of talent who did a fantastic job with the band Iona and who knows how to create an emotional atmosphere in his music. This album is a very fine example of this talent. It reaches my heart and that is, in my opinion, what good music should do! Favorite track: A Million Stars. Due to EU regulations, VAT will automatically be added on all download sales in the EU on checkout, depending on your country of residence. HINT: If you buy the physical CD, VAT is already included but you will get immediate streaming and download access as well. 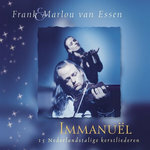 For people in The Netherlands who wish to pay via iDeal - please drop me a note before you purchase - I will send you a payment link and download code. 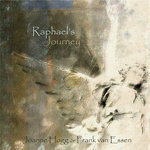 Full limited edition CD with pictures by Bertil van Wieren and amazing artwork by André Hofsink. 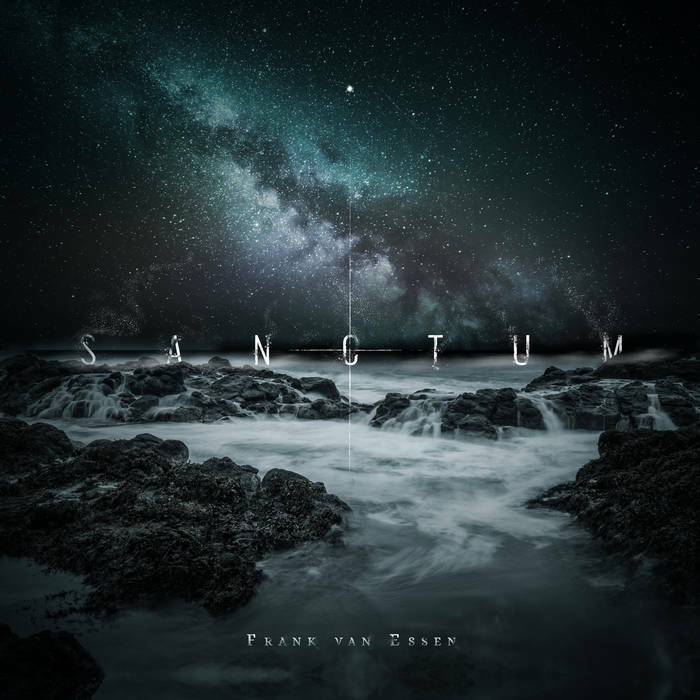 Includes unlimited streaming of SANCTUM via the free Bandcamp app, plus high-quality download in MP3, FLAC and more. Get all 5 Frank van Essen releases available on Bandcamp and save 40%. Includes unlimited streaming via the free Bandcamp app, plus high-quality downloads of Visions, Immanuël (remastered), SANCTUM (High-resolution), SANCTUM, and Raphael's Journey. , and , . 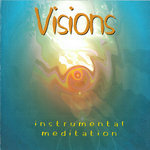 A fusion of ambient, progressive world music with violin as lead instrument. With stunning contributions by Jimmy Johnson (James Taylor, Allan Holdsworth, Flim & the BB's), Dave Bainbridge (Iona, Strawbs, Lifesigns) and Troy Donockley (Iona, Nightwish, AURI). "If you love music, you will love this. With a special, big thank you to all people who have made this recording possible by supporting me through my crowdfunding campaign. For detailed info on musicians & instruments per track, please go to track info.